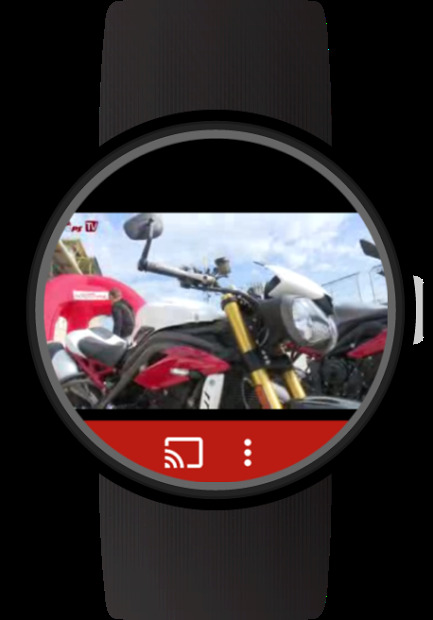 Watch YouTube videos on your Chromecast or Android Wear! 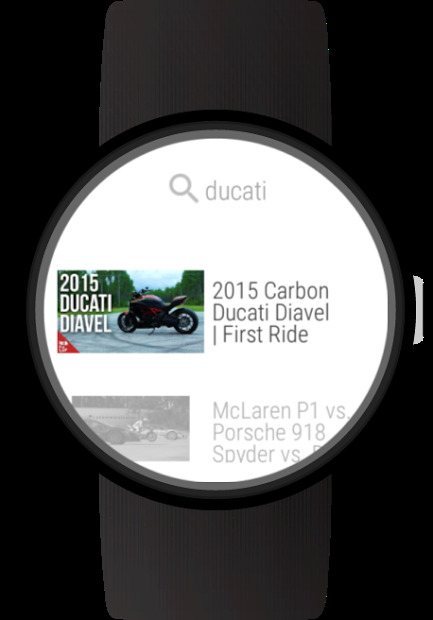 View YouTube videos on your Android Wear smartwatch or on any TV with Chromecast enabled. View videos directly on the watch with full support on speakers oo Bluetooth headphones. You can watch videos on Chromecast as well and use your watch as a remote control. Note: The Bluetooth headphones/speakers need to be paired with the watch, not with the phone. BBC Sports, stories, analysis and live events!